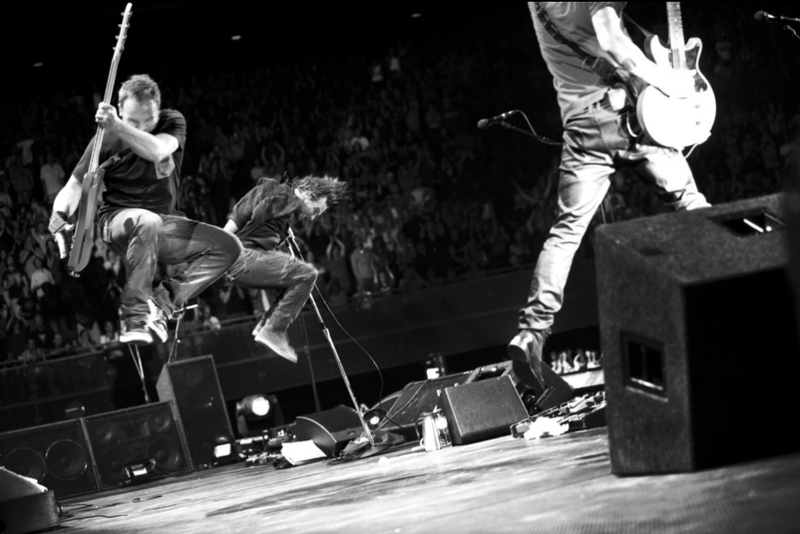 Pearl Jam have expanded their fall tour of South America with the addition of a November 25 stop in Bogota, Colombia, their first show ever in the country. Tickets for the Bogota concert will go on sale April 25 at 10 AM local time. Pearl Jam will play 9 dates on the run, starting November 4 in Santiago, Chile; the trek includes at least 5 shows in Brazil and one in Mexico, with 1 concert to be announced at a later time.